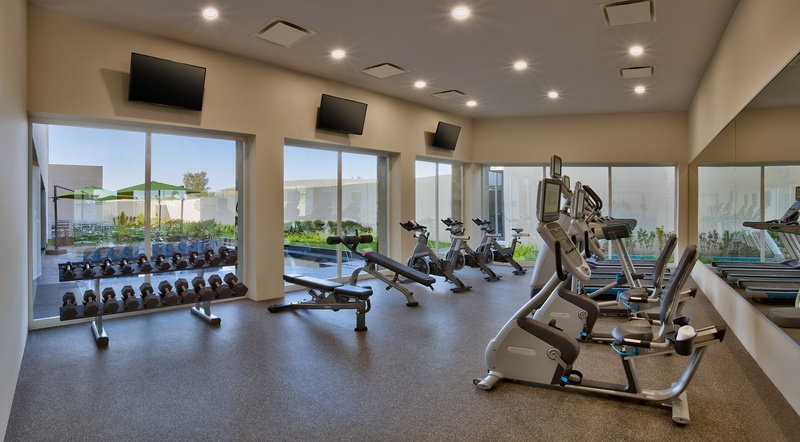 Whether you’re looking to explore our local surroundings or connect with the colleagues you’re traveling with, you’ll find the activities you’re looking for at Galeria Plaza Irapuato. 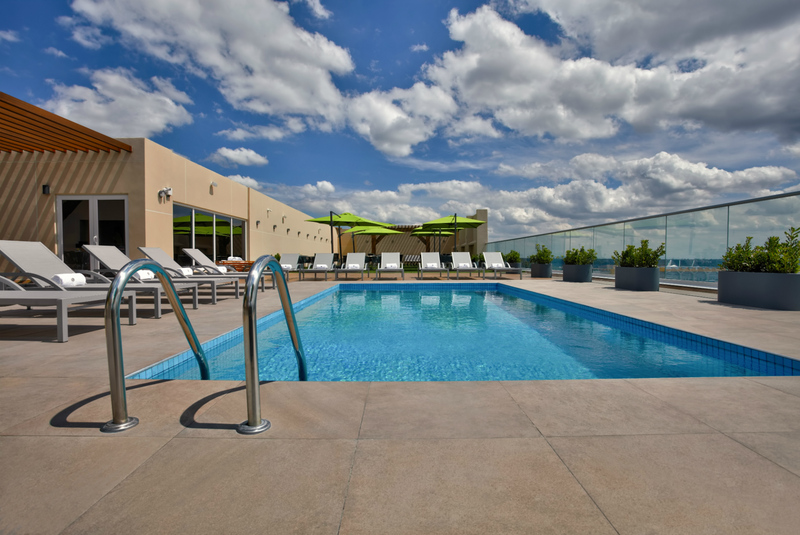 As you lounge, feel free to sip cocktails as you relax and recharge at our gorgeous penthouse pool. Ready to meet your specific needs, our convenient Business center gives you access to everything you need. 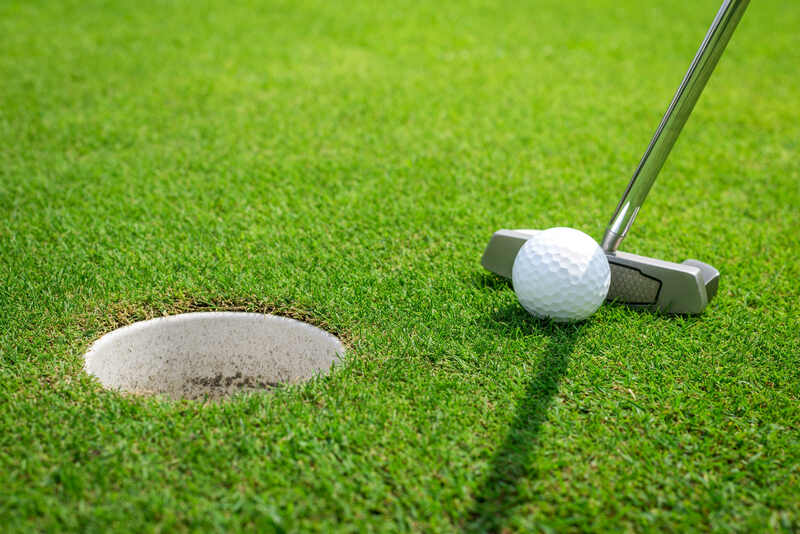 Whether it’s for fun, practice or just entertaining company, our putting green is sure to be an activity for relaxing. Our 40 degrees japanese bathtub is the ideal way to recover after a long day of work or just for relaxing. 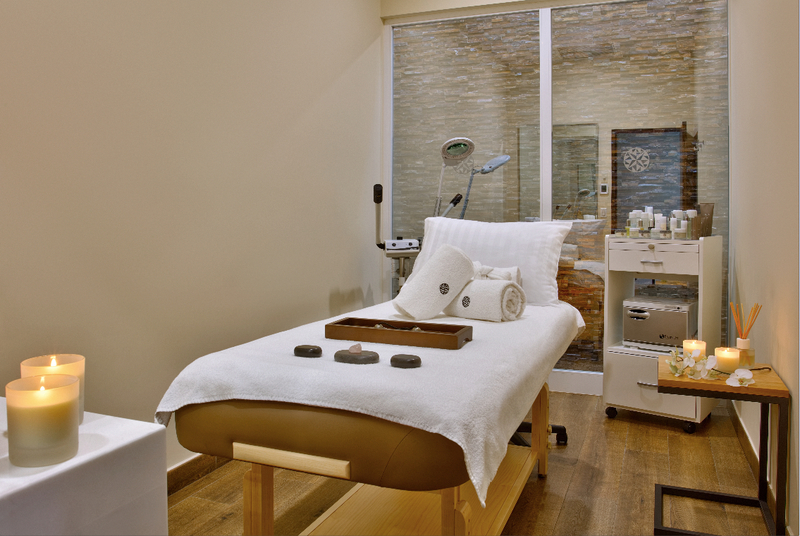 Enjoy top-of-the-line treatments and products in our luxury spa. 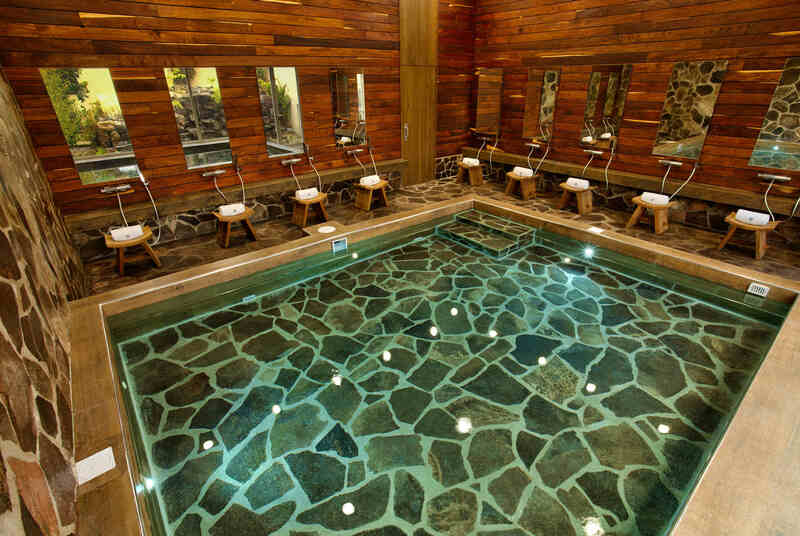 Additionally we offer you steam rooms where you can finish your circuit and pamper yourself as you deserve.